Mark your calendars for Spring Family Weekend 2017. 8:00 p.m. – 10:00 p.m.
$5/ per person. Click here to purchase your game tickets. 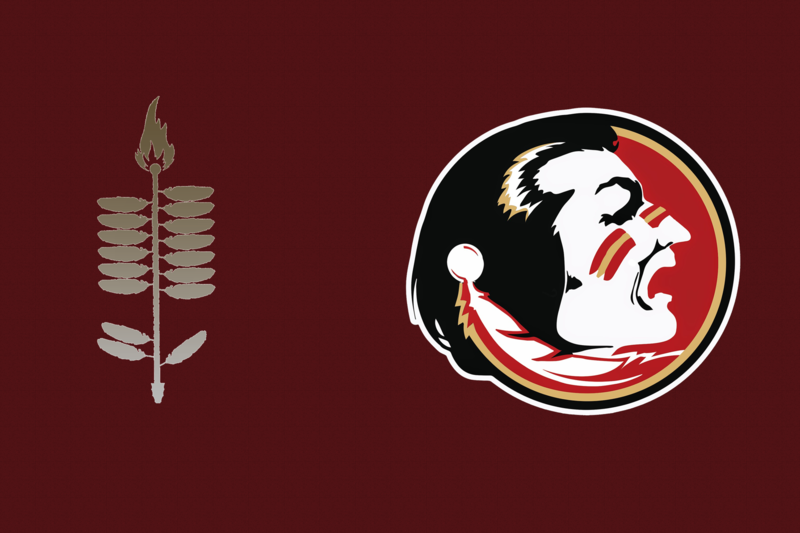 Book your stay at the DoubleTree Tallahassee by April 1 to secure a Spear Special Room rate for just $189. We look forward to seeing you and your family at Spring Family Weekend 2017! 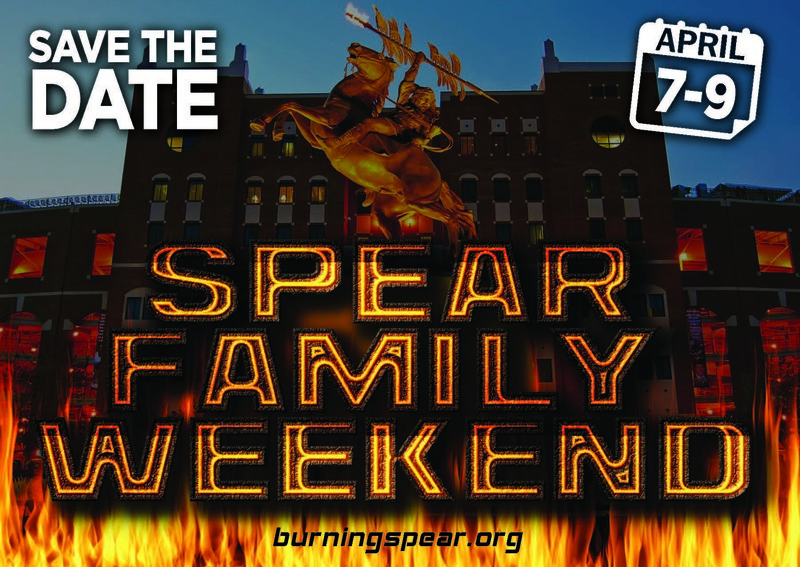 Burning Spear advances The Florida State University as a leading institution of higher education by promoting and supporting outstanding members of the University community and strengthening campus traditions. The organization is a not for profit corporation comprised of a diverse group of current and former student leaders who bring their respective qualities and constituencies to the table.